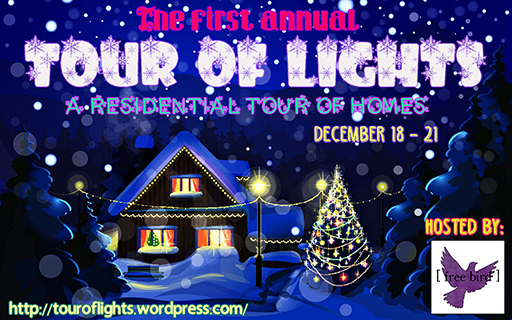 The First Annual Tour of Lights! Visit the Official Tour Website! 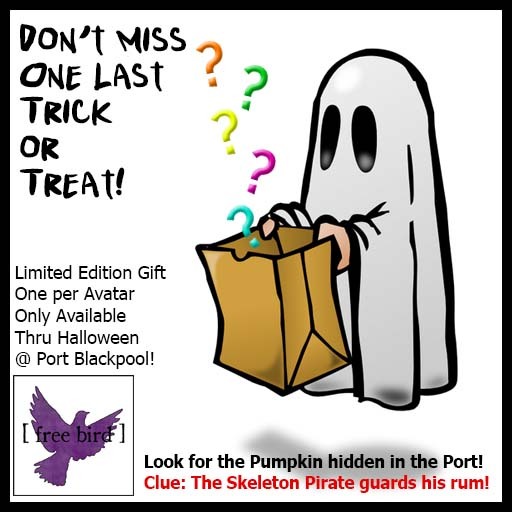 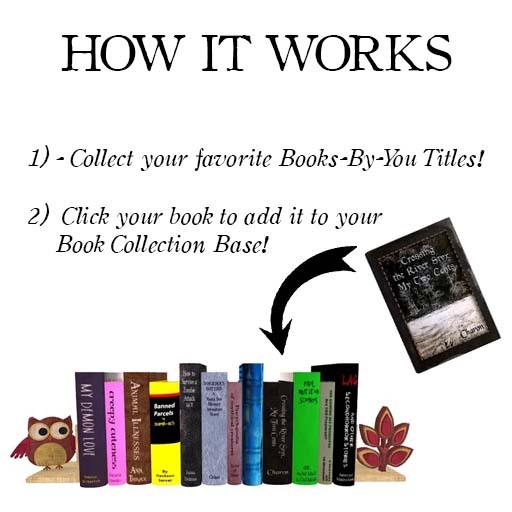 Special Hidden Trick-or-Treat Gift @ Port Blackpool!